We were pleased, and quite surprised, when the Foreign asked us to create an animation for them. The video introduces a new service, which creates useful intelligence by analysing open data, such as twitter feeds. 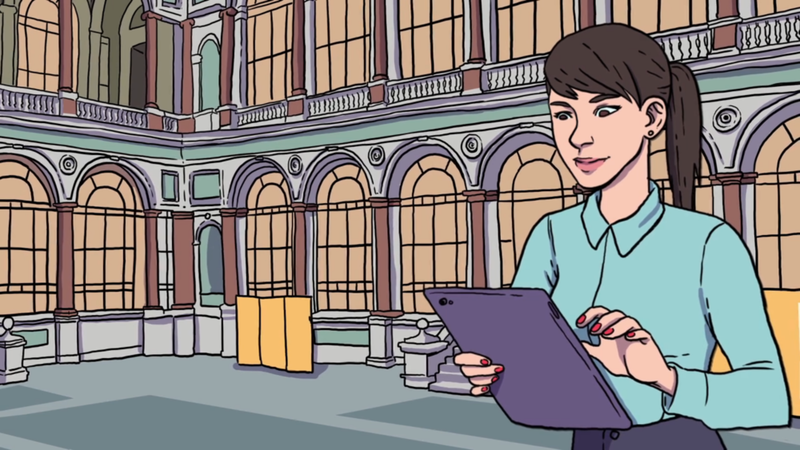 The video is for FCO staff only, but we can show this screenshot of the animation which features the foreign office's elegant courtyard.